It’s perfect! I love the color and I love the fabric even more!!! 11days delivery. Very comfy, exactly like the picture. 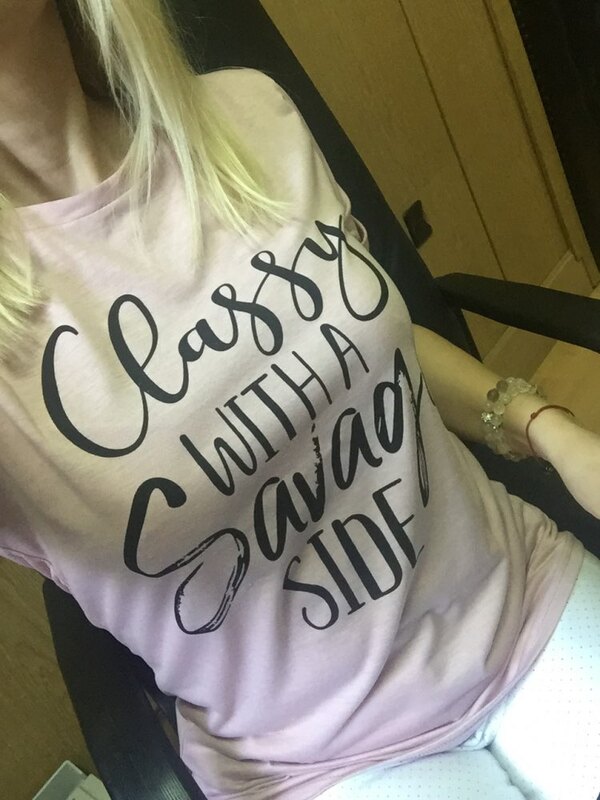 Bust 95 cm, size M.
t-shirt good quality отслеживалось came for all 2 week. 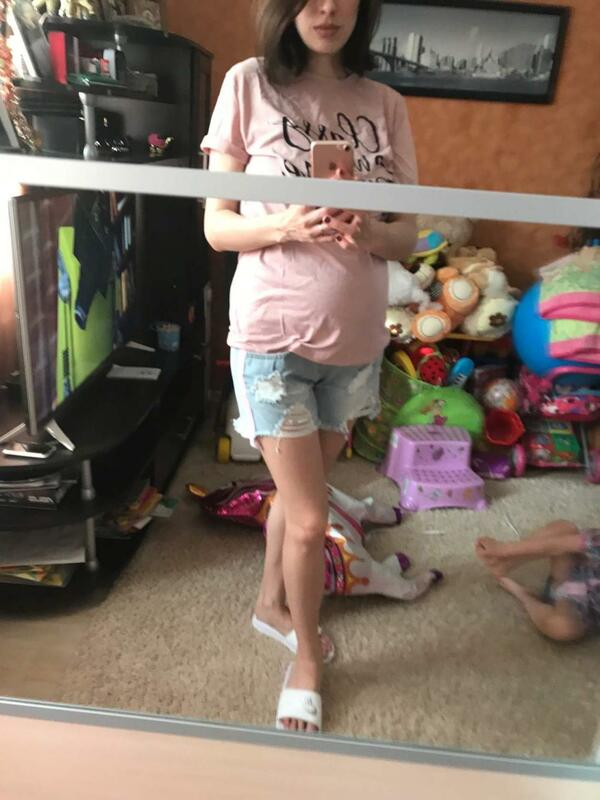 now i 6 month pregnancy and size height 168 cm like me and be большеват длинноват and smaller one take.